At Nalley Custom Homes we believe you deserve your own personal retreat.Whether your space is large or small, we combine design elements with innovative materials to make it spectacular in comfort and appearance. If you wish to remodel certain areas of your Houston home, kitchen, bathroom, outdoor living spaces or man caves, you might discover that you'll require some professional experience. Needless to say, basic remodeling is usually a simple job to accomplish by yourself, but if you have to entirely remodel specific areas, you may need professional help. For this reason, you have to identify what Houston bathroom remodeling project or service your require. You might want to repaint your walls in a specific color, yet the bathrooms could be a tougher project. The majority of bathroom wall structures have either a door, mirror or towel rack attached, which can make this work lengthy due to the fact that preparation, like taping, can take some time. In many cases you might not have adequate time to carry out this home improvement project by yourself, so instead, think about using a bathroom remodeling expert. Even though painting sounds like a simple job, employing a Houston remodeling company will save you time, money and frustration. In case you want to expand a space or room, you might be thinking about knocking down one or more wall structures. A business that specializes in this job will be perfect for carrying out this type of job due to the fact that it generally will take a professional contractor. Guarantee that you explain all things you wish to get done up front and afterwards allow the professionals to provide you with the end results you want. You might not be happy with your shower or bathtub, and have to get a brand new one. It may seem simple to take out the old one and then install the replacement, however the simple fact that plumbing is needed can add another layer of difficulty. You should do it properly the very first time by employing a seasoned Houston home improvement contractor who has the tools, knowledge and resources so that you don't spend more money than what is necessary. In the event that you need to find a Houston bathroom remodeling company that is offering bathroom remodeling services in your area with good reviews, then you need to make the most of this and hire them for a specific project. This professional will see to it that the space looks great and functions appropriately. Attempting to replace things in your home and knocking down your walls could be dangerous and really lengthy, specifically if you have little experience. Employing a professional Houston bathroom remodeling contractor can provide both assurance and excellent results! Work with a contractor to install heated flooring in your Houston bathroom. Another name for heated flooring is also known as, glowing floors. Generally flooring in luxury bathrooms consists of heat as guests do not wish to step out of the shower onto cold tile or stone flooring. Consider your budget and the size of the bathroom floor. Hiring a contractor to install your heated bathroom floor saves you time for buying other products for your luxury bathroom and guarantees your floor is effectively set up. 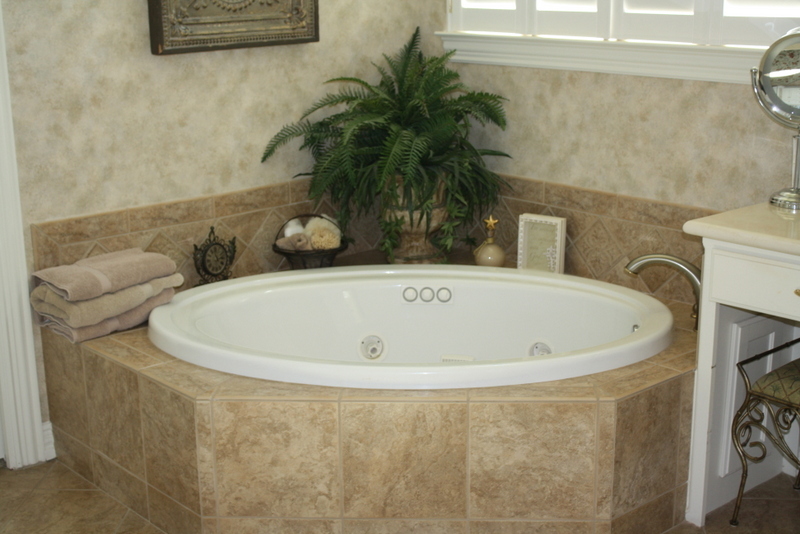 Replace your bathtub with a luxury bathtub of your selection. This varies from person to person, and your individual style - for example you could like a deep jetted tub or you may be wishing for a tub in the shape a high-heel shoe or a watercraft. 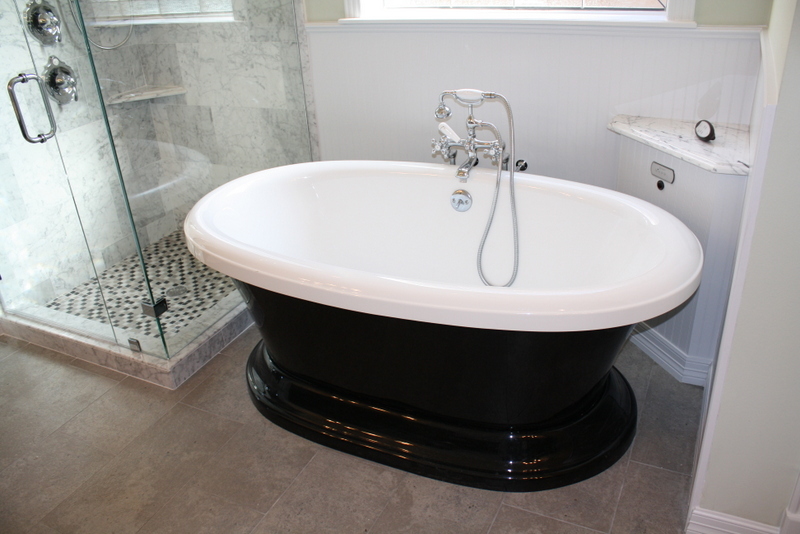 Yes, tubs are available in a variety of shapes and sizes. 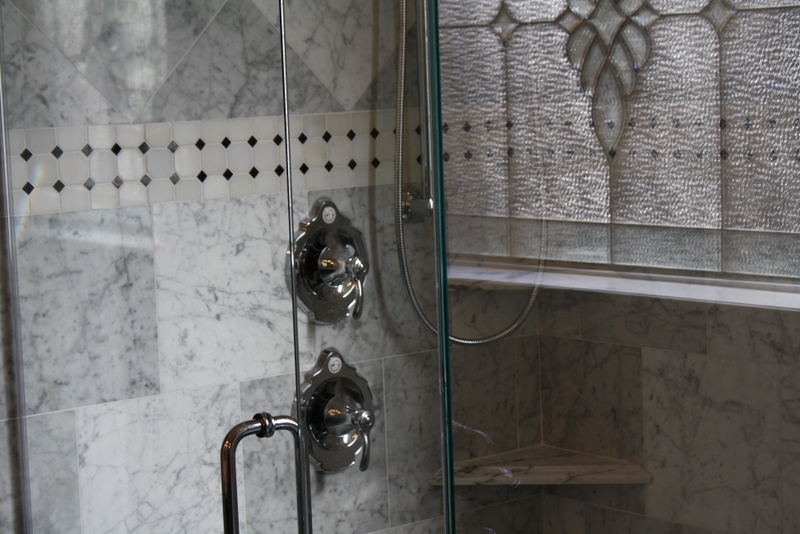 Hire a contractor to install a steam shower in your luxury bathroom. Picture coming home from work and unwinding in a steam shower sending out fragrance all around you. Designate a location in your bathroom for your steam shower installation and get a free in home quote from us. It is best to work with a contractor for installing your steam shower since they are difficult to develop and set up. This ensures you have the very best work done possible. Replace your sink with an updated, modern sink. Decide on a specific style and product for your luxury sink including cooper, marble, bronze, marble and onyx. 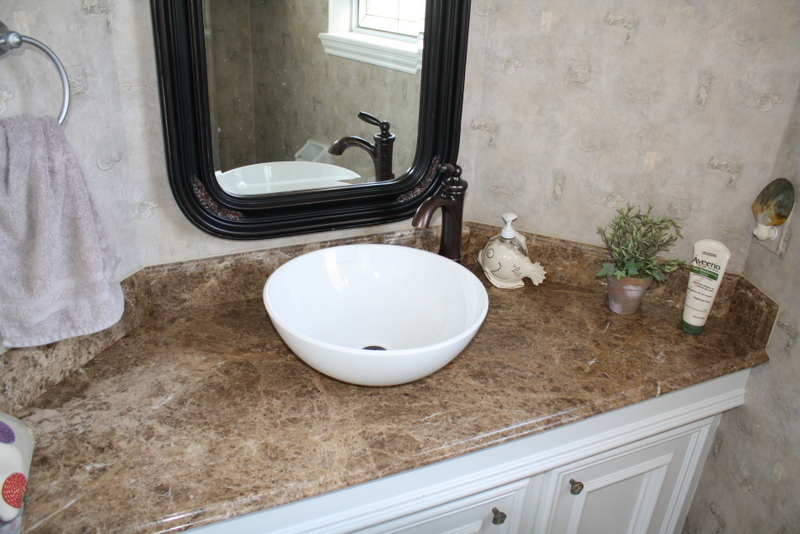 Generally a sink in a luxury bathroom is a work of art and attracts attention. Set up home appliances in your luxury bathroom. Typically a small compact refrigerator, a towel warmer, a telephone and a tv are frequently considered needs in a luxury bathroom.